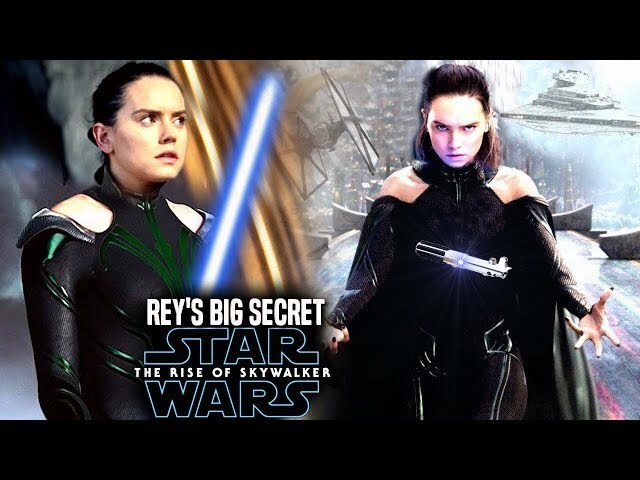 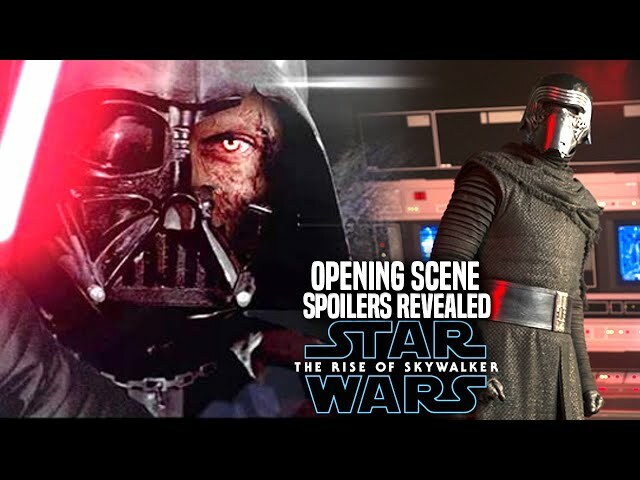 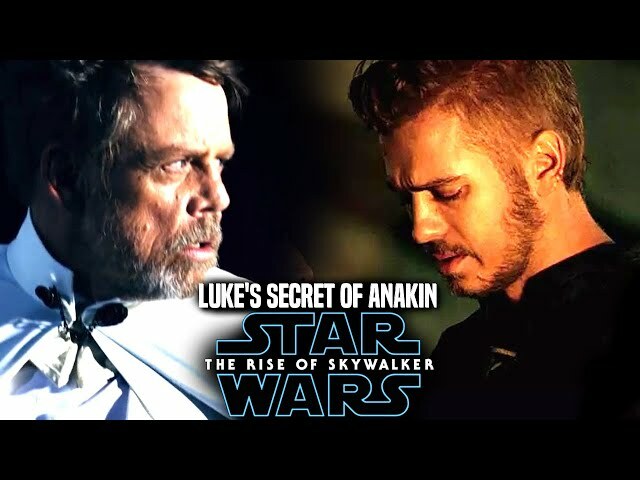 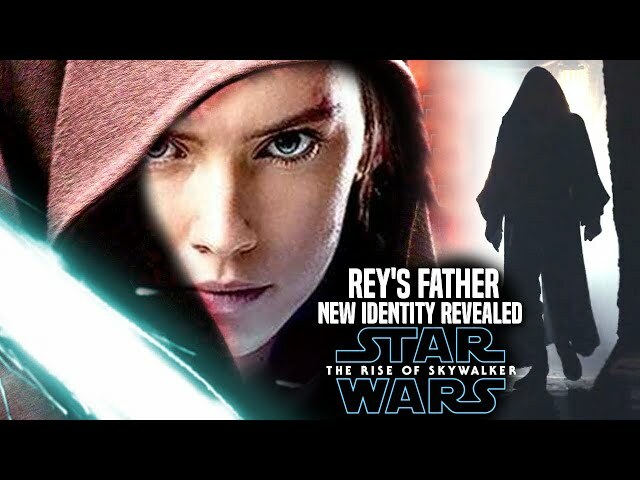 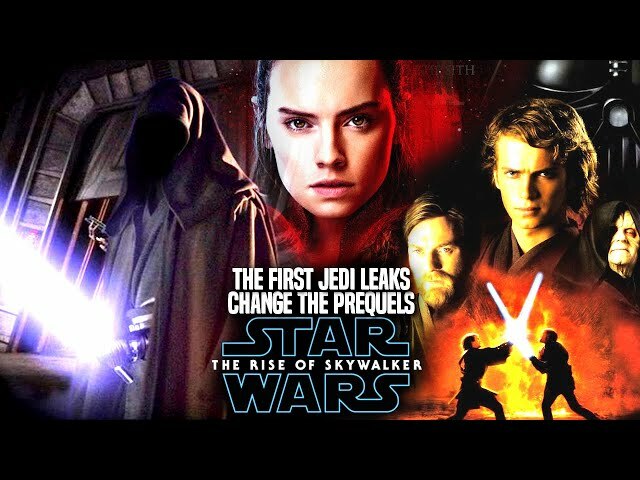 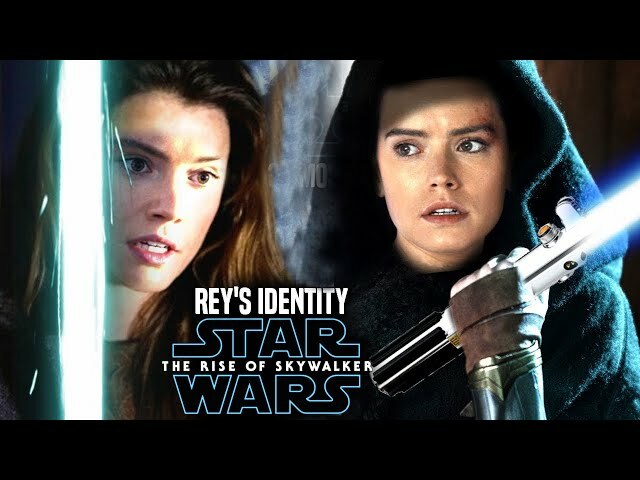 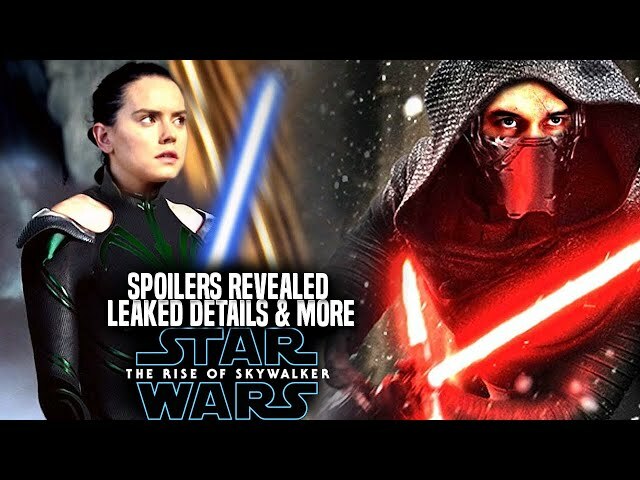 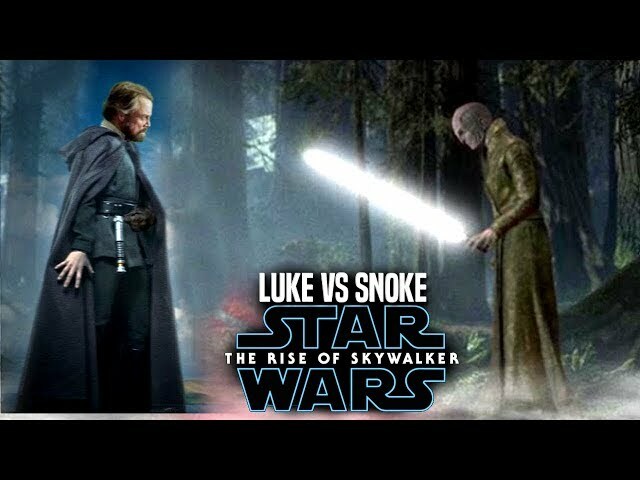 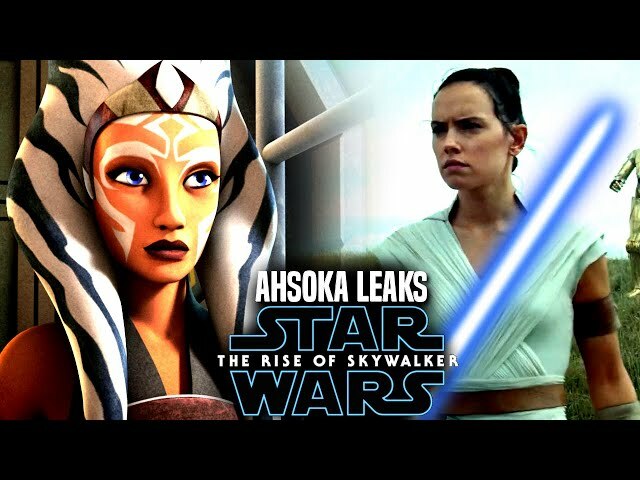 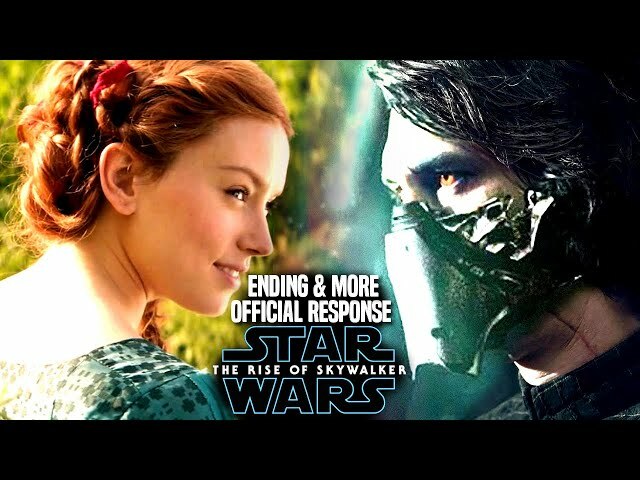 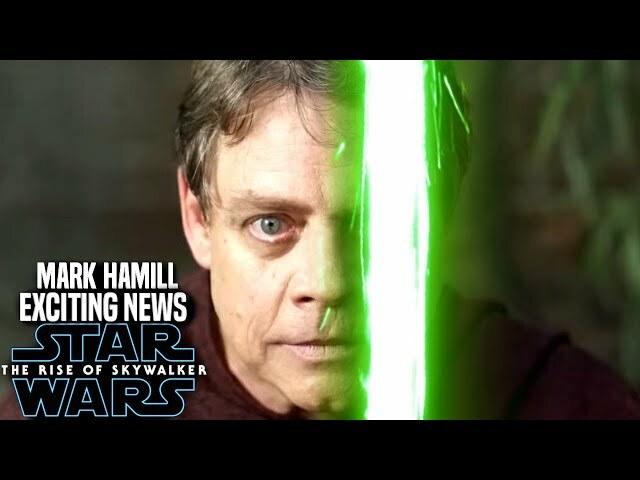 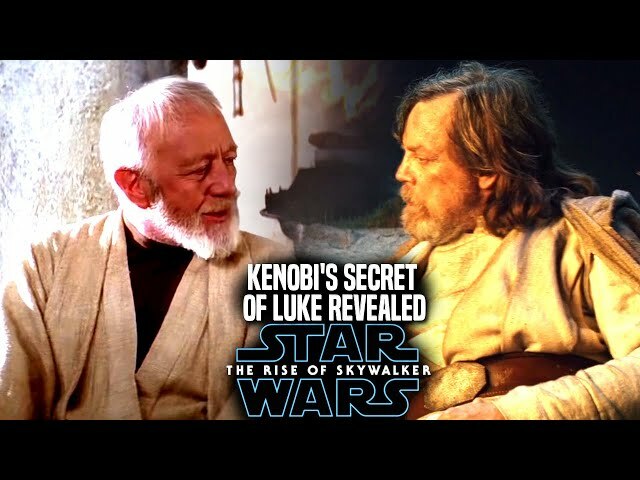 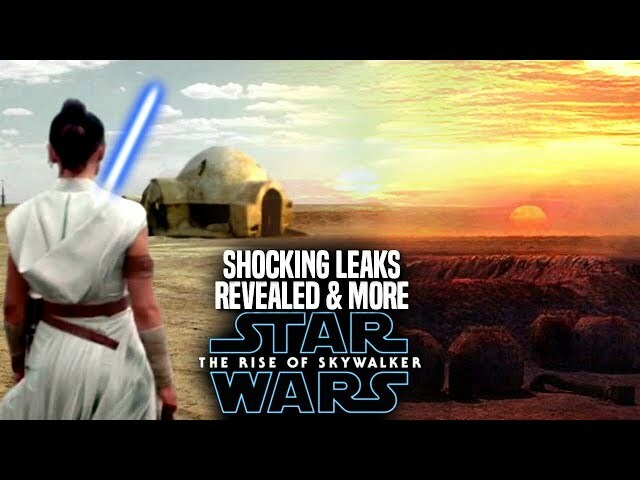 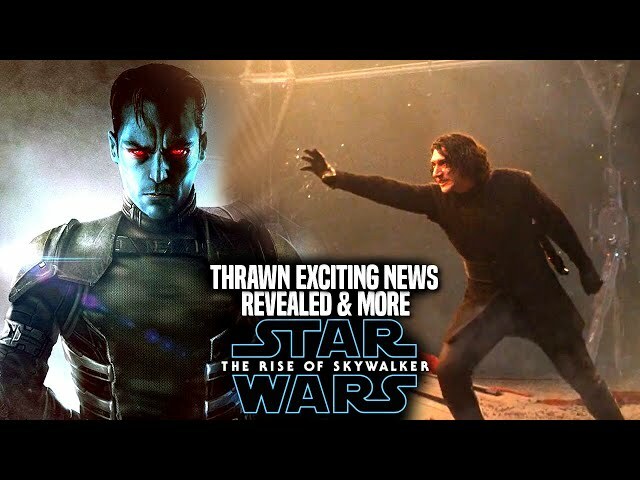 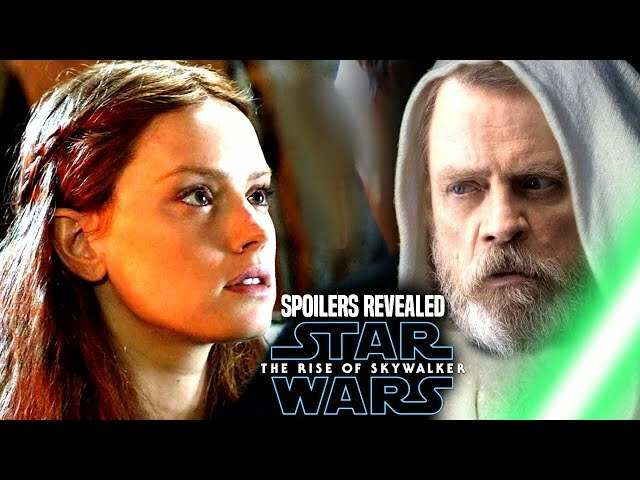 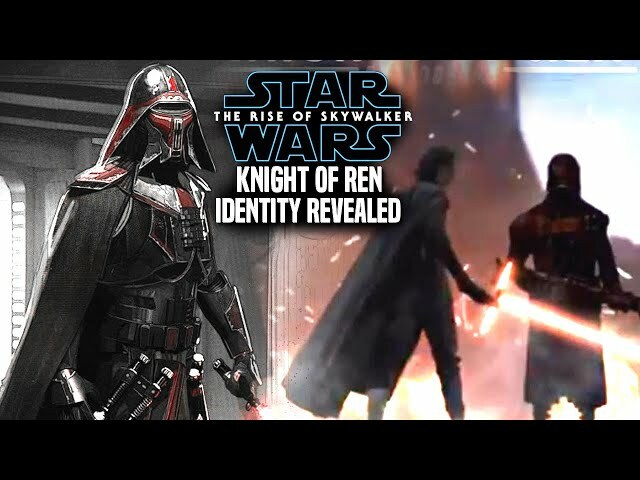 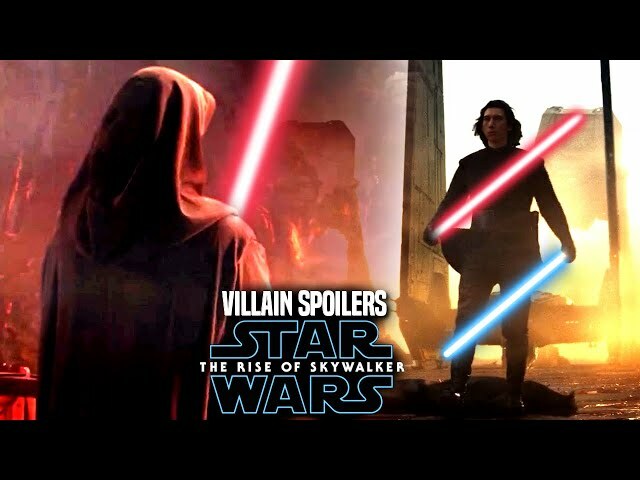 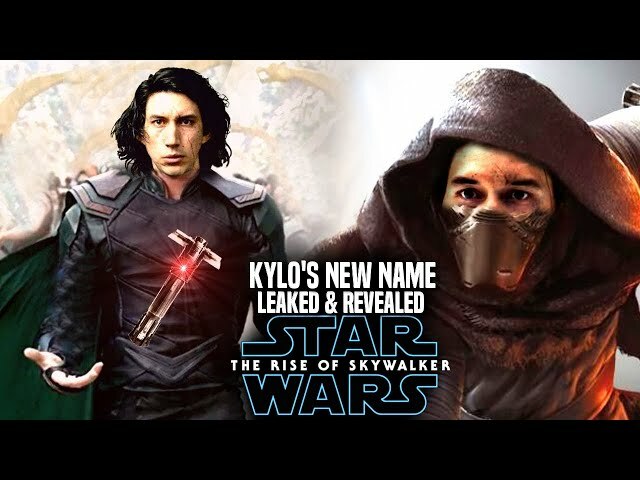 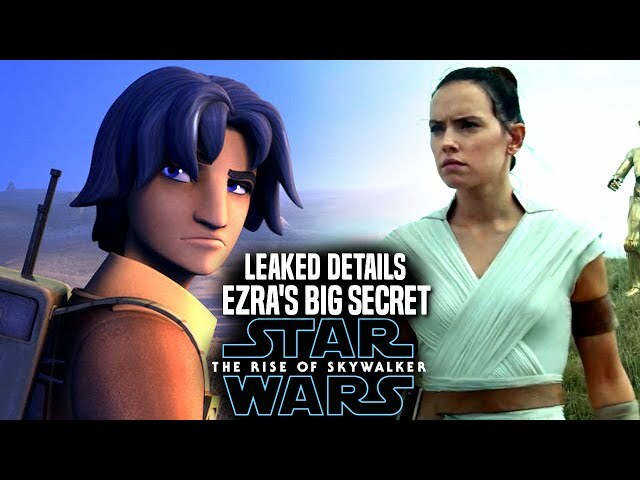 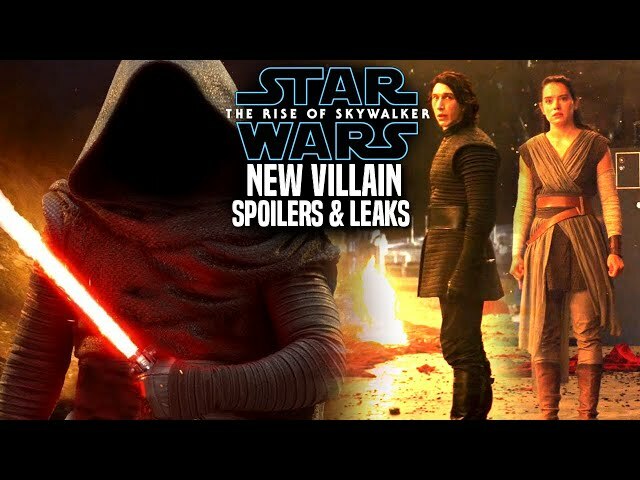 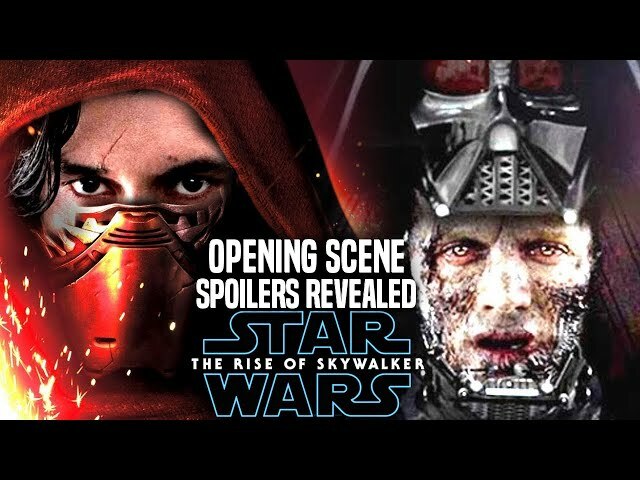 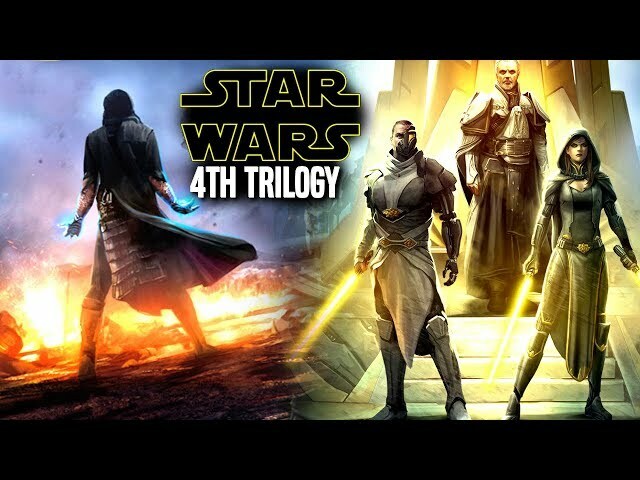 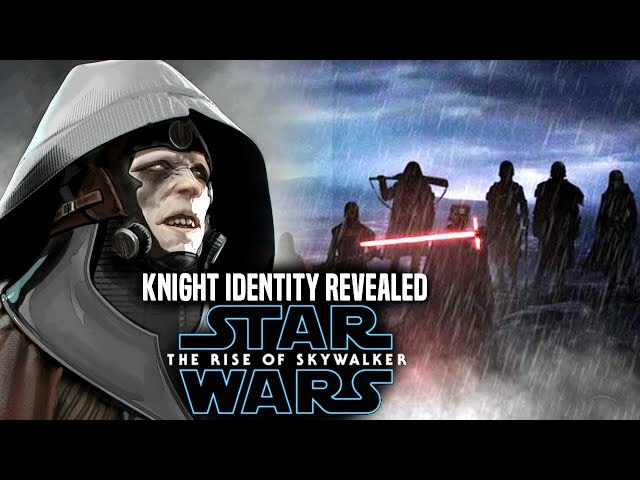 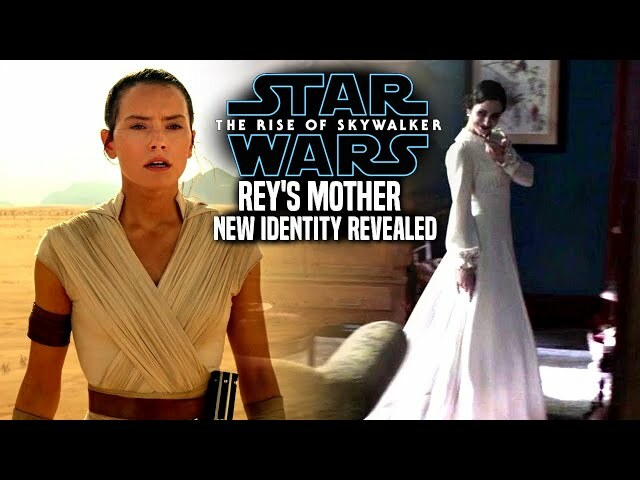 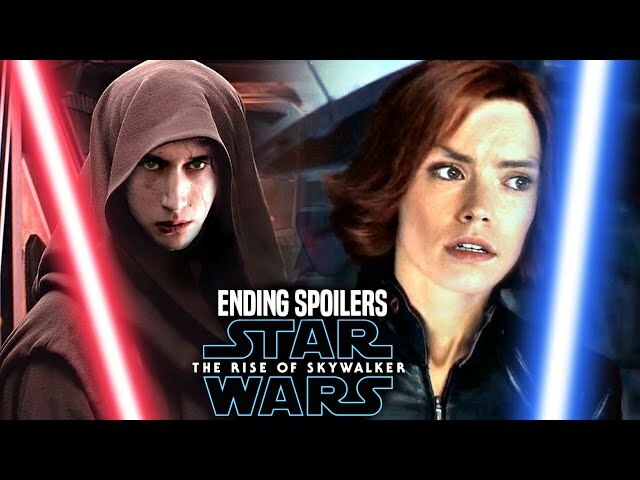 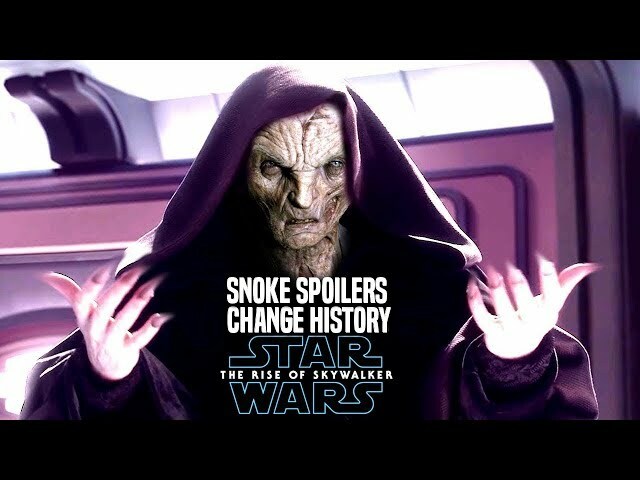 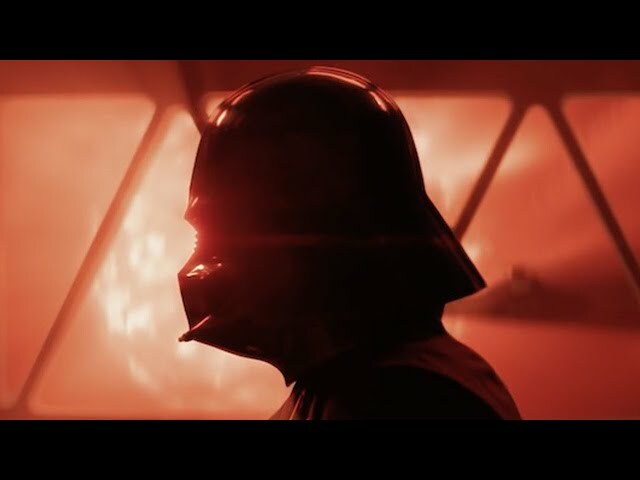 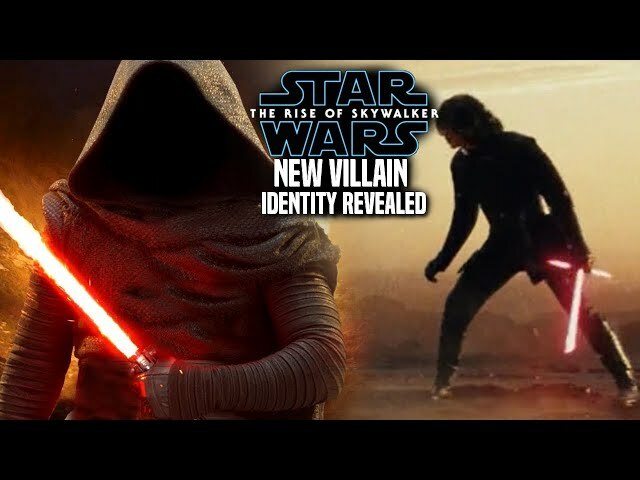 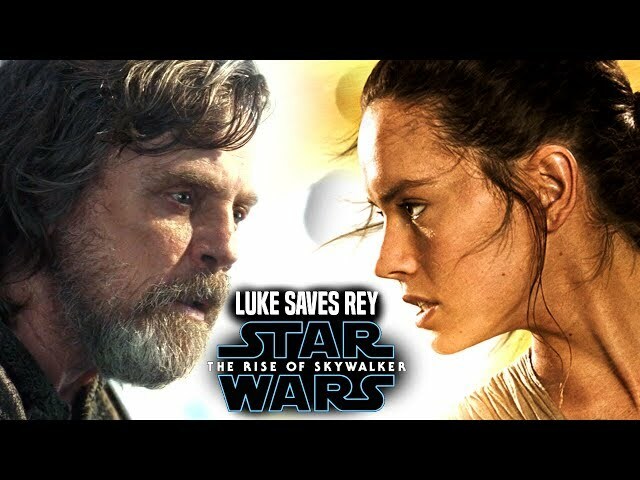 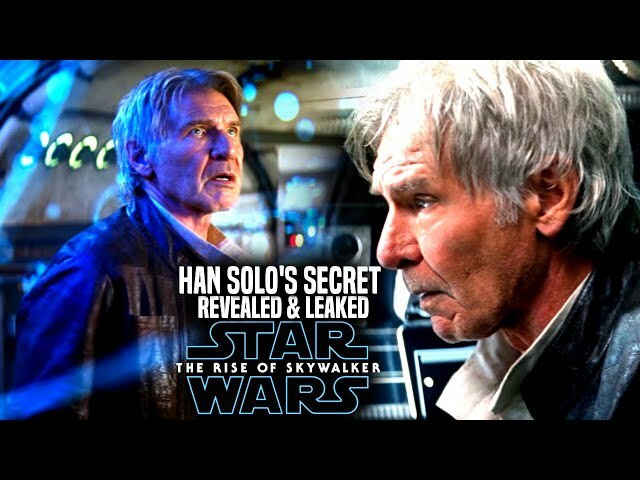 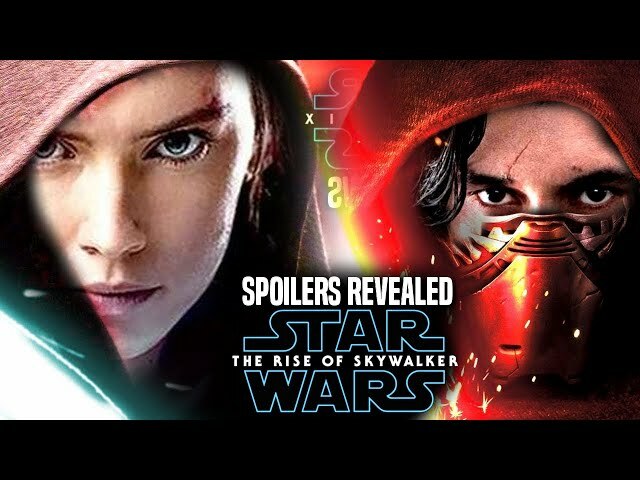 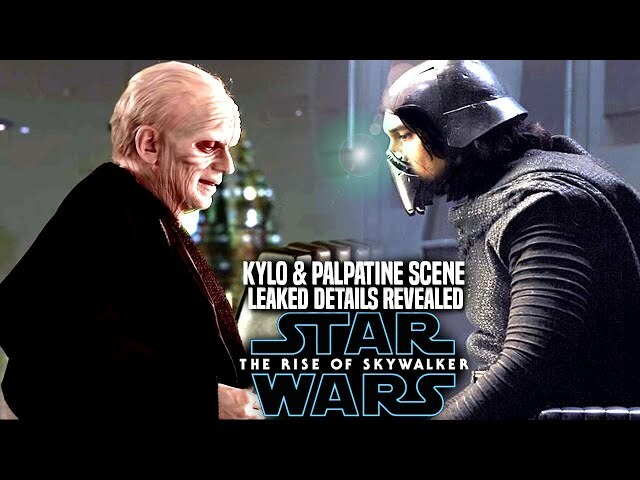 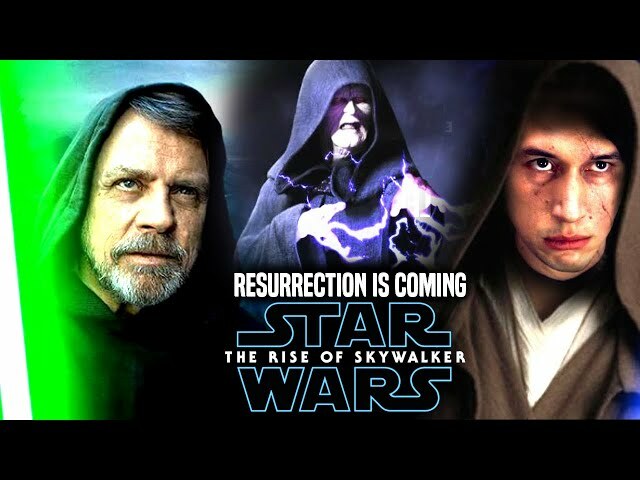 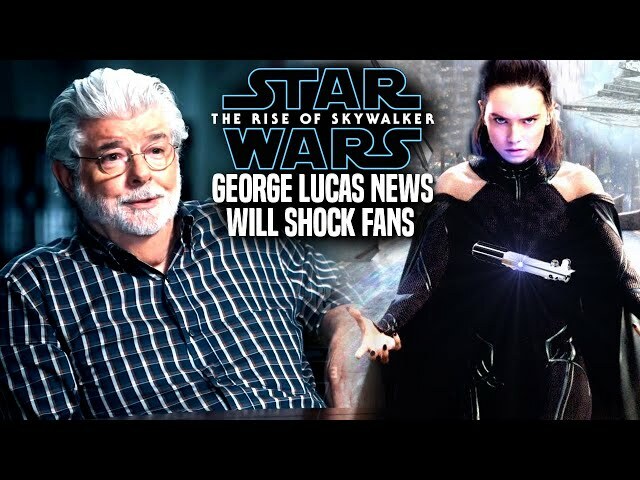 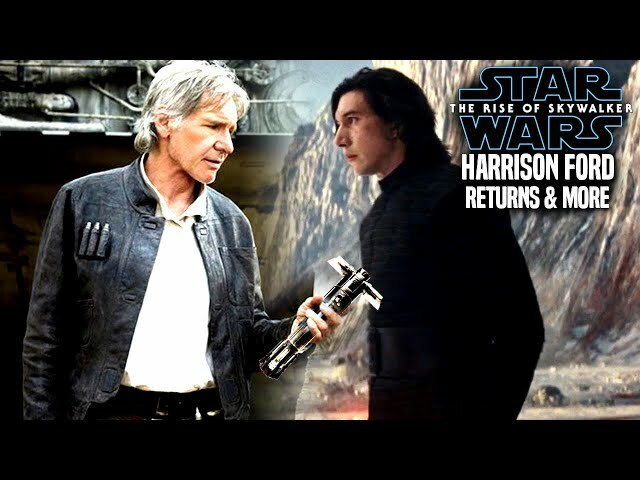 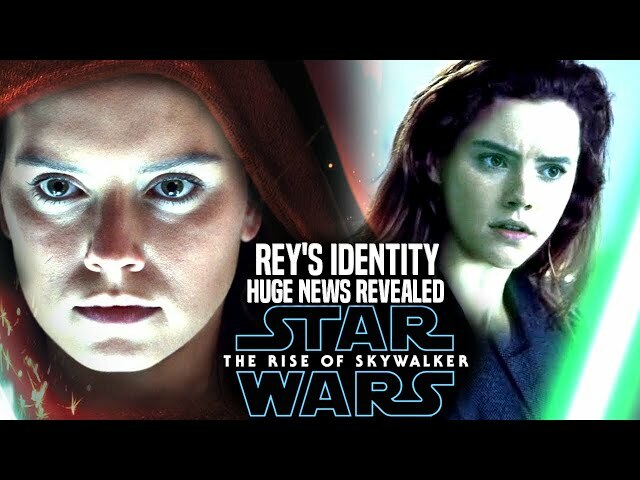 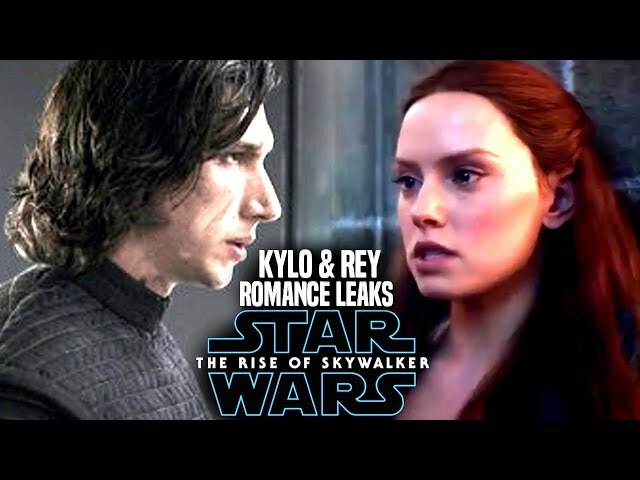 Star Wars Episode 9 by jj abrams will end the skywalker saga and the star wars sequel trilogy that will also bring a return of luke skywalker and others like kylo ren and rey, however many are interested in the star wars episode 9 teaser trailer / star wars episode 9 trailer. 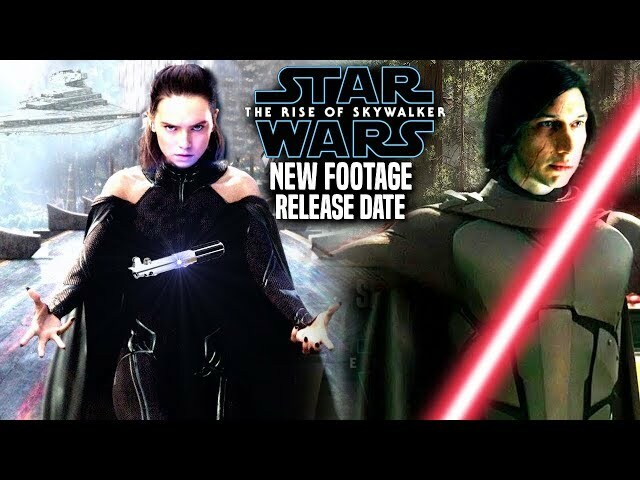 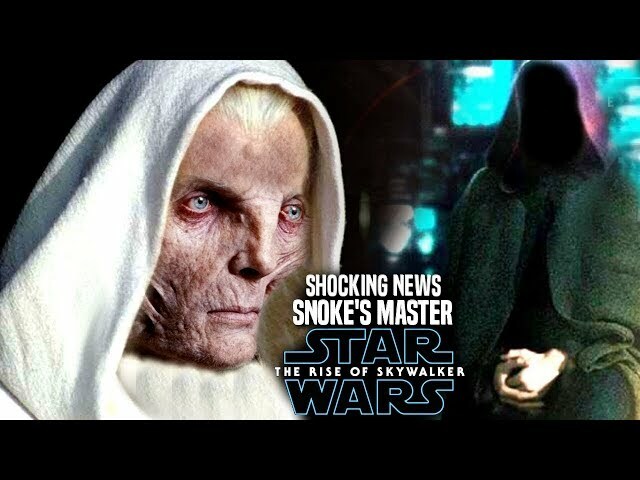 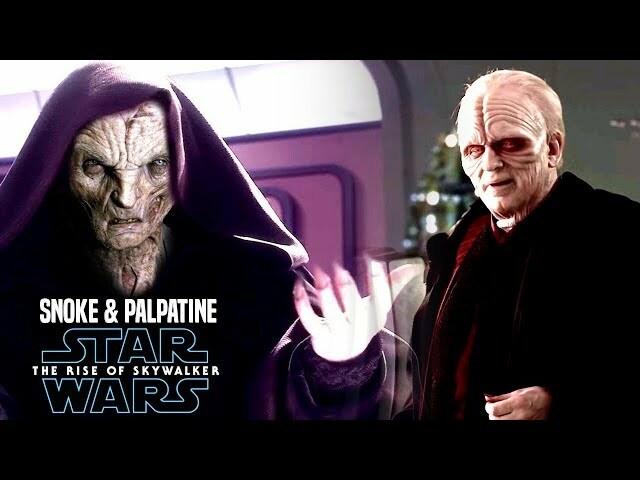 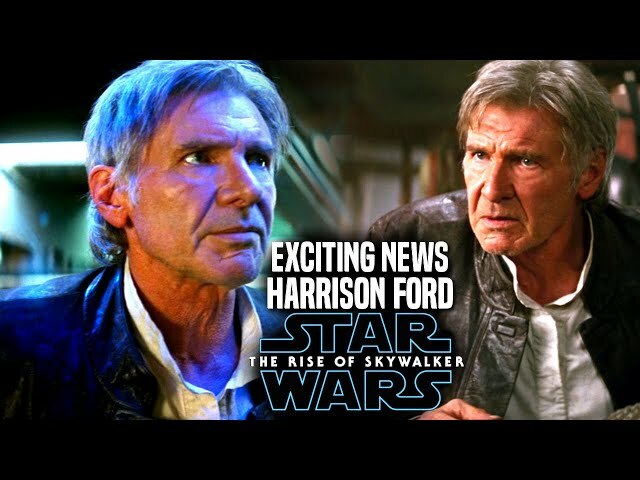 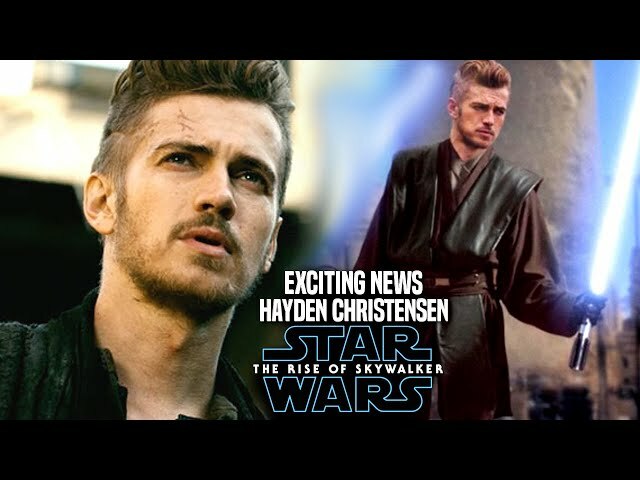 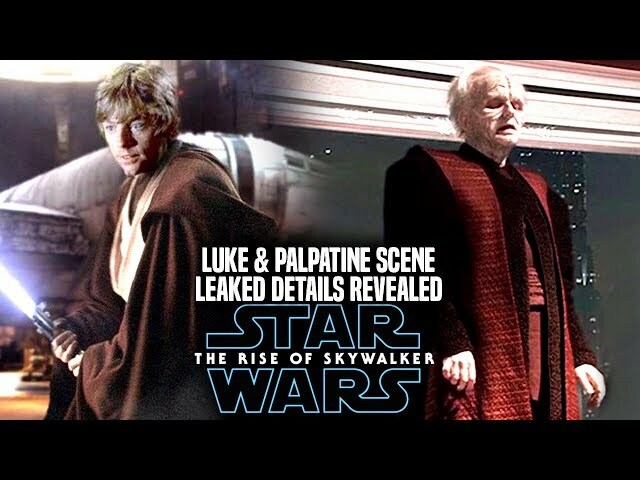 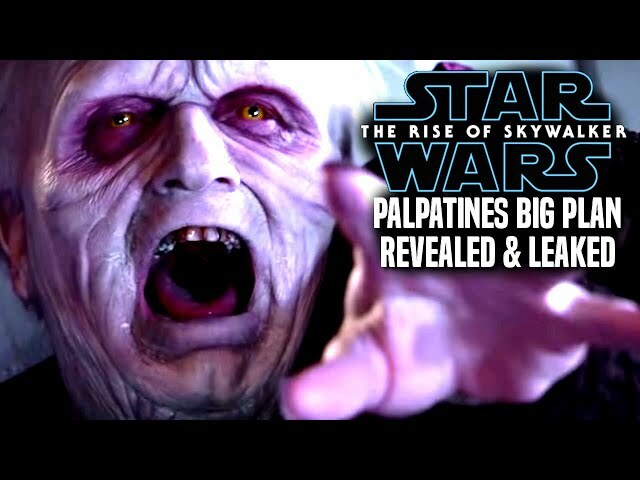 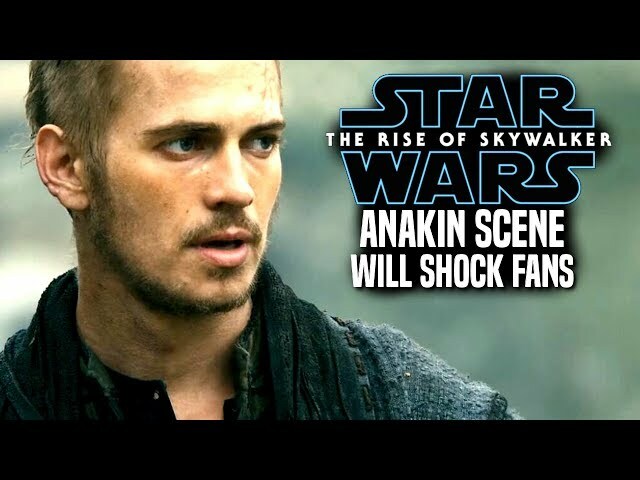 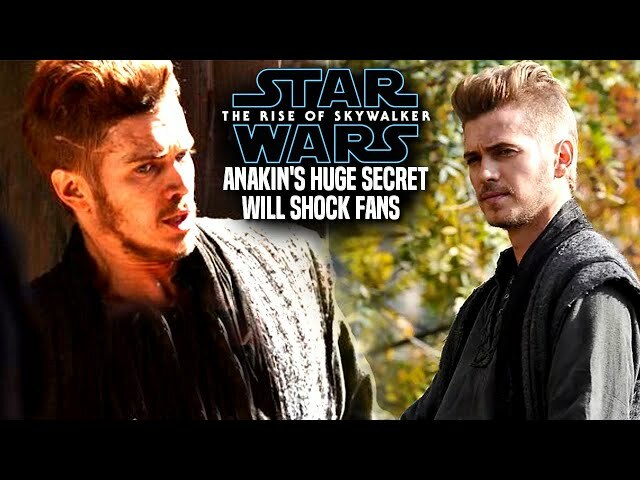 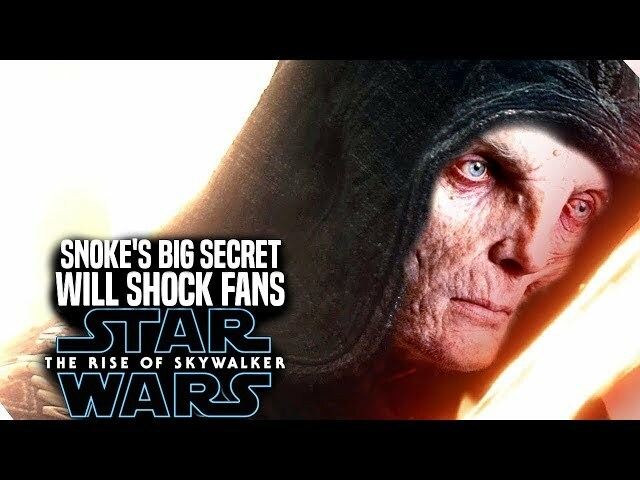 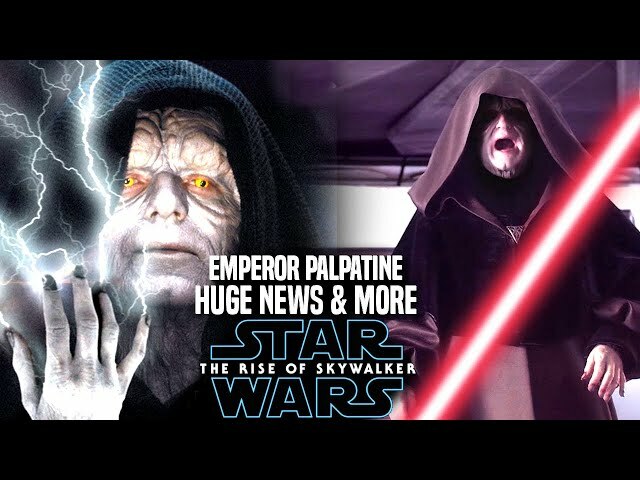 The first set of star wars episode 9 footage is near as well as the star wars episode 9 title reveal which would give fans an idea of the star wars episode 9 plot for sure!. 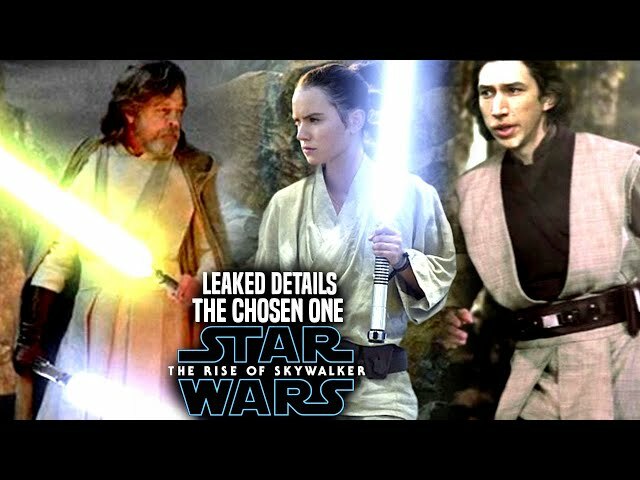 We will be going into some new details of the star wars episode 9 teaser that is set to drop in the very near future!.